With Black Friday in the books, lots of us are on a photography gear high after scoping out some awesome deals. 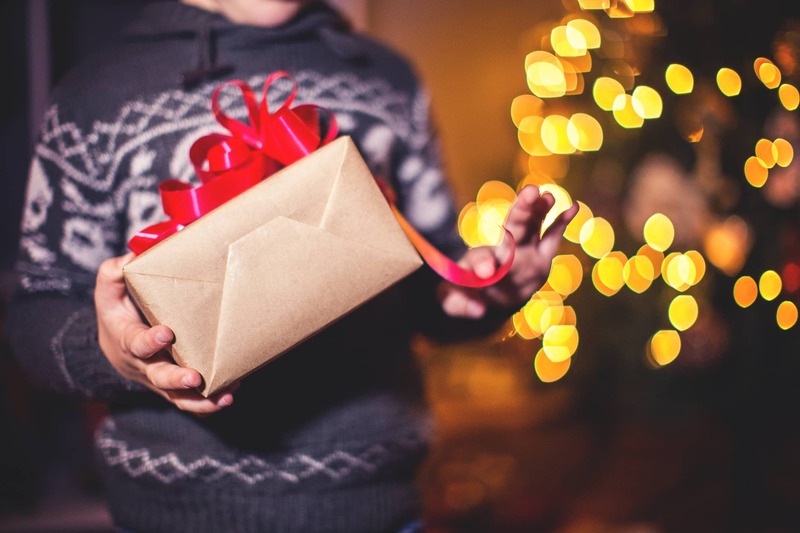 However, if you haven't filled out your holiday shopping to-do list and you're still in need of awesome photography gear at discounted prices, I've got a list for you. Today, our friends over at MPB is offering tons of deals on pre-owned gear that will get you the tools you need to take better photos and videos or equip a photographer on your list with what their little heart desires. Here's just a few examples of their top deals. When you think of GoPro, you probably think of its Hero cameras that you can mount to your chest, head, car, bike or whatever other implement you can find. Their Omni Kit is a slightly different animal, though. It allows you to create high-resolution 360-degree video content. Included in the kit is a set of six GoPro HERO4 Black cameras, six 32GB memory cards, a USB hub, and, of course, the Omni rig. 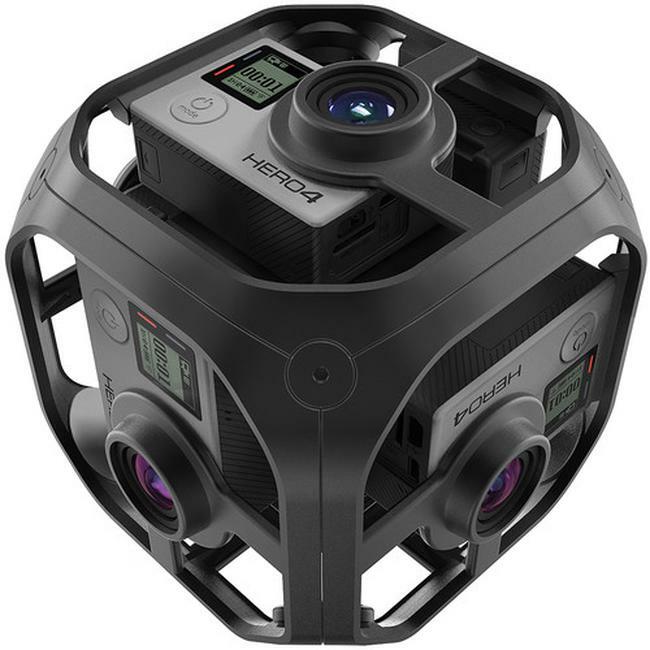 If you or someone you love is a real adventurer with a need to create jaw-dropping spherical videos, this is the gift to get! Learn more about the GoPro Omni Kit. This medium-format camera has a 43.8x32.8 CMOS sensor that has a whopping 51.4 megapixels. The sensor does not have an anti-aliasing filter, meaning it renders images that are sharper and more detailed. RAW files can be capture in 14-bit and saved using either Pentax's proprietary PEF format or as an Adobe DNG file. Either way, you get RAW files that have plenty of data that allow you to manipulate your images in whatever way you'd like in post-processing. The body is weather-sealed for those rainy or snowy days shooting outside, and if you need to shoot in low-light, no problem! The 645Z has a maximum ISO of 204800. 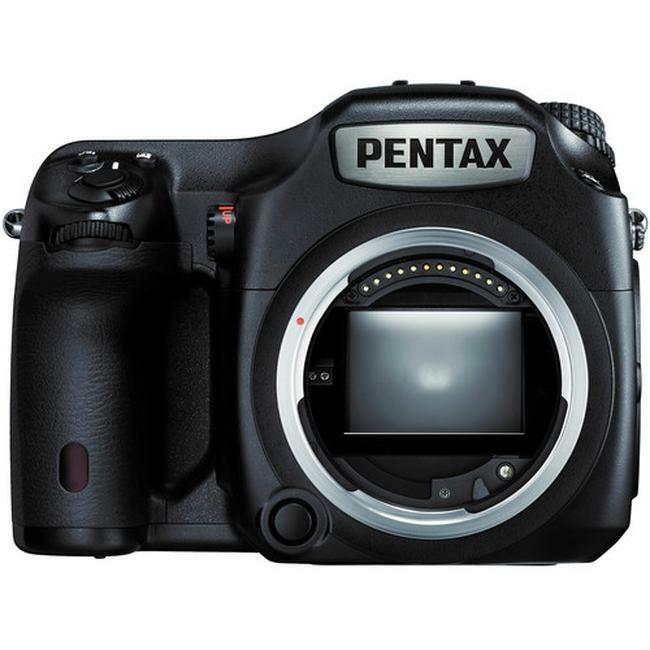 Learn more about the Pentax 645Z. 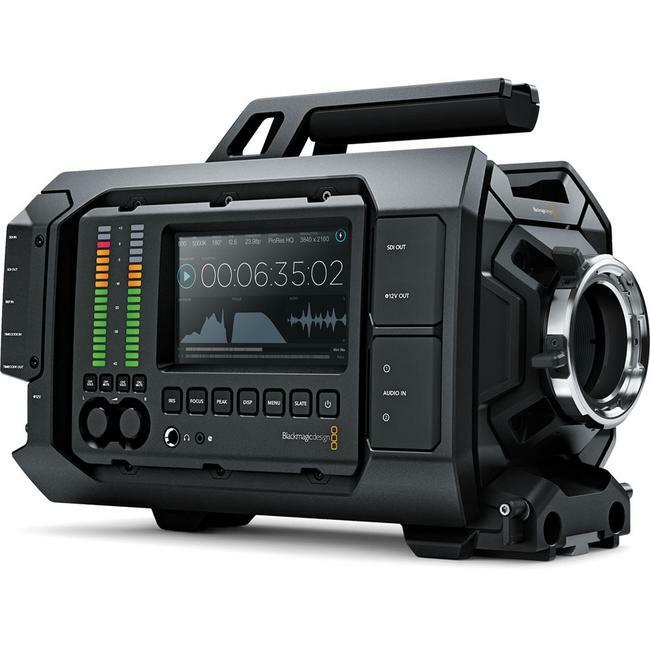 If you're looking for a high-end digital film camera, the Blackmagic URSA is it. Designed to revolutionize the workflow on set, this camera is built to handle the needs of a large film crew while also offering single person usage. 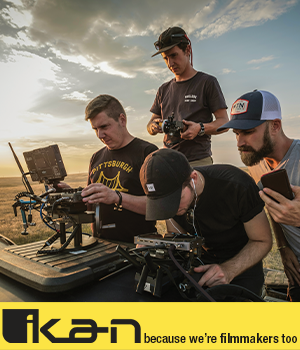 Everything you need is built right in, including a fold out 10-inch monitor, a Super 35 global shutter 4K image sensor, and 12G-DI and internal dual RAW and ProRes recorders. The URSA offers flexibility with lenses as well. Since the sensor and lens mount assembly can be changed, you can use both EF or PL lenses. You can even add a broadcast video sensor with a B4 mount. In other words, this rig is the all-in-one device that videographers will want! Learn more about the Blackmagic URSA, EF Mount V1. If you or someone on your holiday list want to upgrade to a full frame camera, MPB is offering $250 off Nikon D800 bodies today. This camera might be a few years old now, but it still provides incredibly image quality. With a 36.2-megapixel sensor, you can capture enough detail to make large prints of your images. If you're into video, it offers 1080p recording, too. Add to that a 51-point autofocus system with 15 cross-type sensors that helps you track moving subjects and get more focused pictures, and you have a recipe for an inexpensive full frame camera that you can grow with for years to come. 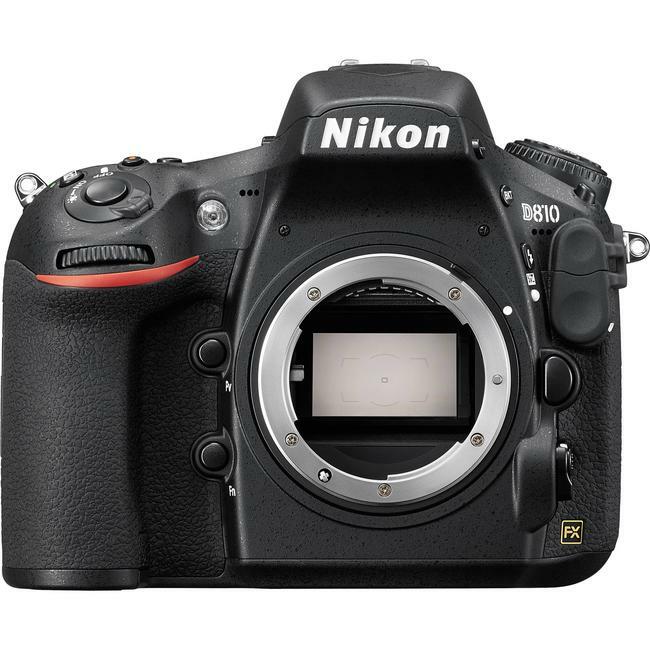 Learn more about the Nikon D800. 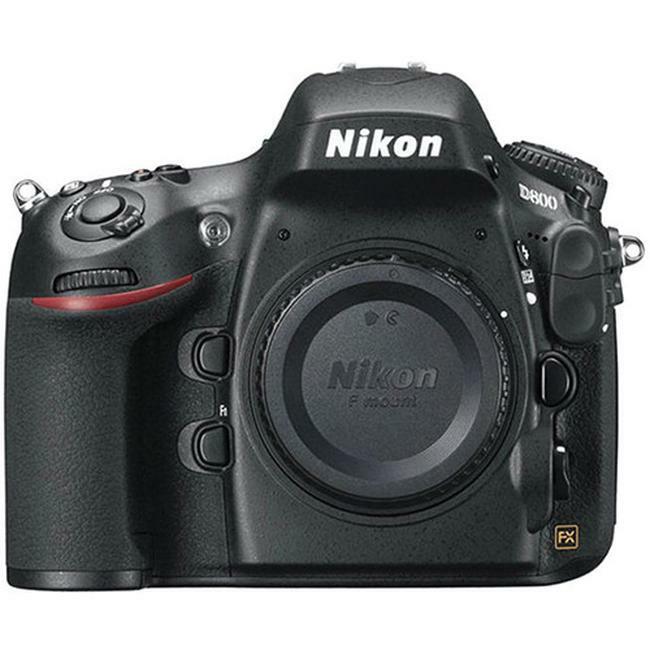 For something a little newer, you can also opt for a Nikon D810 body for $250 off today. 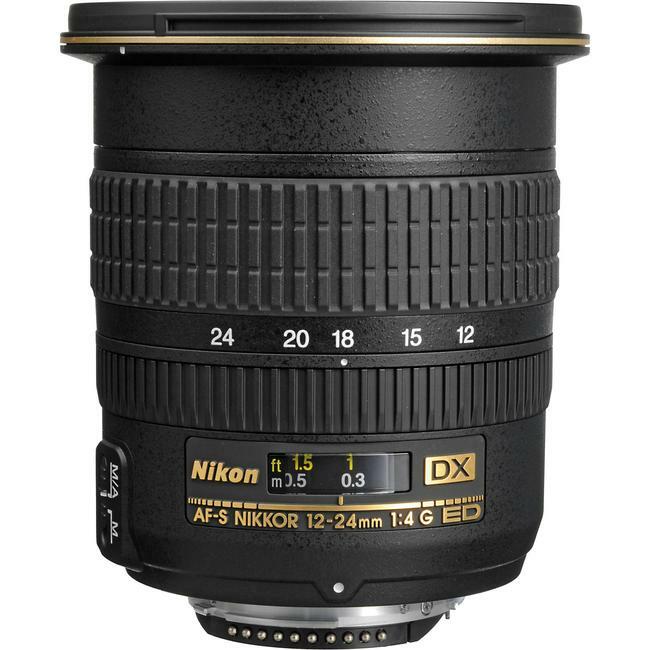 Like the D800, the Nikon D810 offers incredible value for a full frame camera. One of its best features is its imaging sensor, a 36.3-megapixel CMOS sensor that captures high-definition images. It's got excellent low-light shooting capabilities as well, thanks to its maximum ISO value of 51200. With a shutter speed range that extends from 30 seconds to 1/8000 seconds, a 51-point autofocus system, and an EXPEED 4 image processor, this camera enables you to capture images quickly and efficiently, even of moving subjects. There are plenty of other excellent buys today on used gear on MPB for Cyber Monday. Time is running out, though! These deals are only good through TODAY, Monday, November 27, 2017! Head over to MPB to shop these and other amazing deals on pre-owned gear.